One in six children in the U.S. don’t know where their next meal is coming from. The summer is a particularly vulnerable time for kids who rely on free or reduced-price meals during the school year. 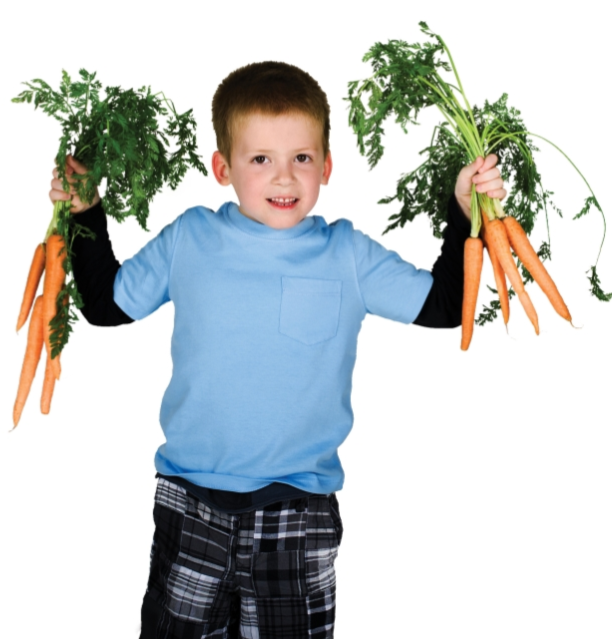 At the Y, we know that children who receive daily nutrition are set up to succeed. That’s why we’re helping kids reach their full potential by providing free access to healthy snacks and meals when school’s out for summer.